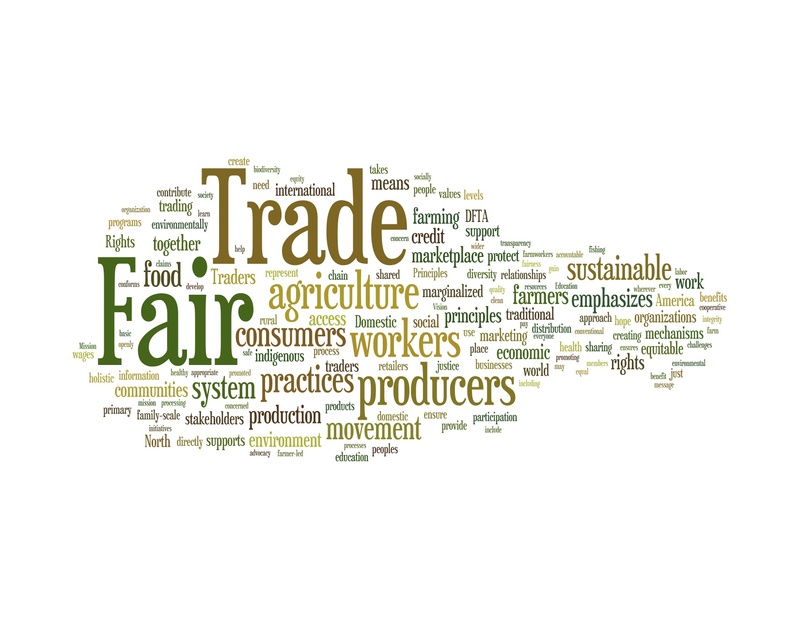 Check out “Confusion on Aisle Four: Making Sense of Fair Trade Food Labeling” , a great article in the Seattle Globalist by Anna Goren exploring the DFTA evaluation program launched on World Fair Trade Day. “Before you decide to revolt and eat nothing but cheese puffs from now until eternity, take a look at the DFTA’s bottom line results, which aim to create more a holistic standard for labels that get at the true meaning of what more and more people want in their food. It’s a step in the right direction, for a grossly overlooked piece of a food puzzle where ‘organic’ and ‘local’ get far more airtime. But until the fair trade label is more widespread and holds more clout for the average shopper, it may just be one more thing for the well-meaning among us to to contemplate in the grocery aisle.